Reality: This condition has many varied causes that affect multiple organ systems. • Malnutrition is frequently involved at some level and may be pansystemic, including disorders of the reproductive system. Reality: Malnutrition leads to increased risk for injury. 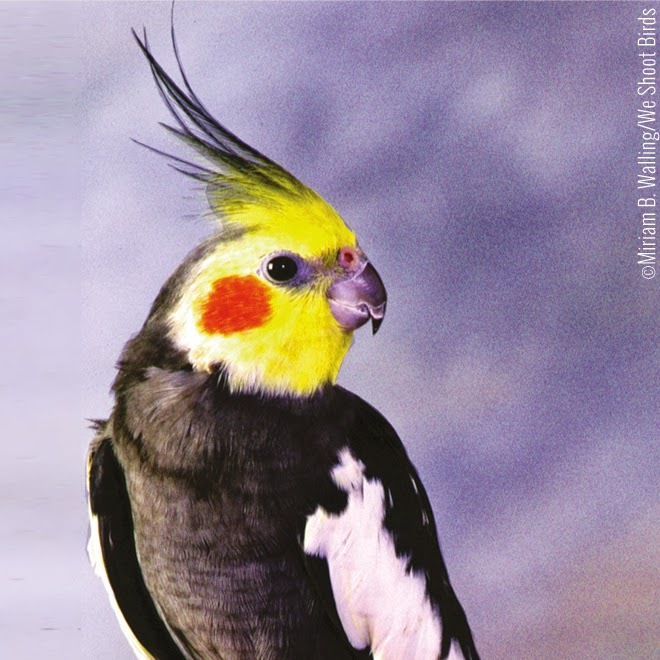 • Malnourished birds are more fragile and thus more susceptible to injury (i.e., long beak and nails, persistent pin feathers). • The actual injury is usually related to husbandry issues, such as flight, toys, other pets, or wildlife or owner roughness. • Loss of columnar epithelium, goblet cells and increased stratified squamous epithelium in the entire respiratory system. • Increased cellular debris (liths) in the respiratory system, including nares. Reality: Malnutrition leads to aggression. • High-fat and carbohydrate-rich diets lead to aggression from overactive hormones, resulting in biting, screaming and other inappropriate behaviors. • Getting the bird to follow the correct diet is the first step to proper behavior. Reality: Malnutrition leads to general susceptibility to growths. • Early growths are often lipomas. • Later, these are often complicated by xanthomas. • Associated muscles may weaken and droop. • These tumors are often difficult to suture. Reality: Malnutrition leads to increased unnatural growth. Reality: Malnutrition drives unnatural appetite. • Pica (malnutrition symptom) is the driving force for over-consumption or seeking metals like lead and zinc. • Obvious exposure is self-explanatory. *The 8 most common disorders is based on a survey of predominately avian veterinarians (Feb 2012). The ranking does not reflect the incidence of disease, but rather the “ease” in which an owner recognizes a problem and seeks assistance. The results are from hundreds of histopathology reports. Illness in birds generally becomes pansystemic rapidly, involving the liver, kidney, intestines, heart, lungs, skin and reproductive system (especially females). At a recent AAV conference we spent time with Dr. Friedrich Janazcek of Germany and he shared his method of success using the Harrison’s hand-feeding formula in ill birds (also applicable to other species). Dr. Janazcek utilizes the opportunity to convert newly recovered birds to Harrison’s rather than return the patient back to the previous diet that may have contributed as a cause of illness via improper nutrition. For tube-feeding of emaciated and/or dehydrated animals with a moderate to excessive loss of body weight. 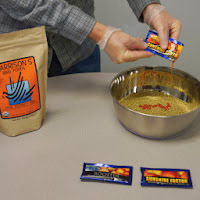 The consistency of the freshly prepared formula (warmed to animal’s body temperature) depends on the degree of dehydration and the general condition of the animal. The formula mixture should be more fluid to nearly watery in significantly dehydrated animals and for the first feedings. At this consistency the formula easily passes through the GI tract and as the hydration of the skin normalises the mixture should be gradually increased to yogurt consistency. Fauna Flora may be added to Recovery formula to stimulate the digestion in the GI tract. The addition of HEALx Booster as supportive treatment in animals with infections may be beneficial. For tube-feeding of emaciated and/or dehydrated animals with a light loss of body weight. The consistency of the freshly prepared formula (warmed to animal’s body temperature) depends on the degree of dehydration and the general condition of the animal. The formula mixture should be more fluid to nearly watery in significantly dehydrated animals and for the first feedings. At this consistency the formula easily passes through the GI tract and as the hydration of the skin normalises the mixture should be gradually increased to yogurt consistency. Neonate formula can be mixed with Harrison’s Fauna Flora to stimulate the digestion in the GI tract. The addition of HEALx Booster as supportive treatment in animals with infections may be beneficial. For tube-feeding of animals with normal body weight for the purpose of oral medicine or x-ray contract medium gavage. Juvenile formula contains psyllium which is hygroscopic and contains 10% crude fiber. Both may be Benificial in cases of Removing foreign bodies from the GI tracts by gavage over several days. Juvenile formula should be preferably used for hand-feeding sick animals with reduced body weight from species requiring higher fiber content in their food (Recovery and Neonate do not contain psyllium and are easily digestible in most animal species). 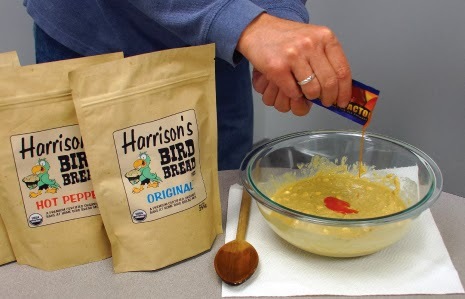 For pet birds: As bird stabilizes and returns to normal health this is the ideal situation for conversion to appropriately selected Harrison’s Formulated foods. Dr. Janaczek encourages soft, flexible silicon tubes with round-end and side opening (attached to a syringe with a large tip) be used for all three formulas. The crop tubes Dr. Janaczek uses are available in 7 different diameters and two lengths (18 cm and 80 cm). alone may not produce the ideal levels. are the least likely to show these characteristics. 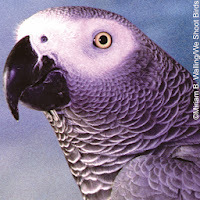 African greys may need some additional high quality fat in the diet. Sunshine Factor as well as Harrison’s Power Treats. Recommended Harrison’s Formula for African Grey Chicks: Neonate Formula through Day 7, then Juvenile Hand-Feeding Formula for faster weight gain and reduced numbers of feedings daily. 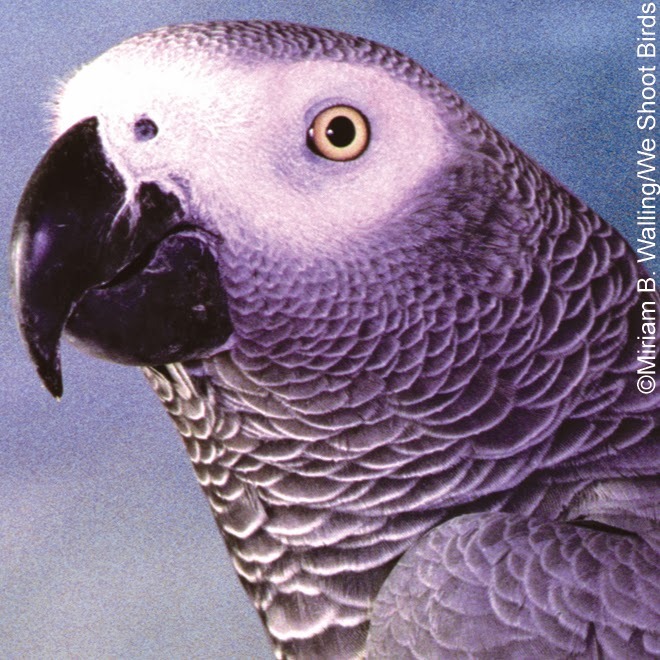 Recommended Harrison’s Formula for Adult African Greys: High Potency Coarse. table foods, nuts or seeds are prohibited. Recommended Harrison’s Formula for Amazon Chicks: Neonate Formula through Day 7, then Juvenile Hand-Feeding Formula for faster weight gain and reduced numbers of feedings daily. Recommended Harrison’s Formula for Adult Amazons: High Potency Coarse. tumors, obesity or reproduction are less evident. 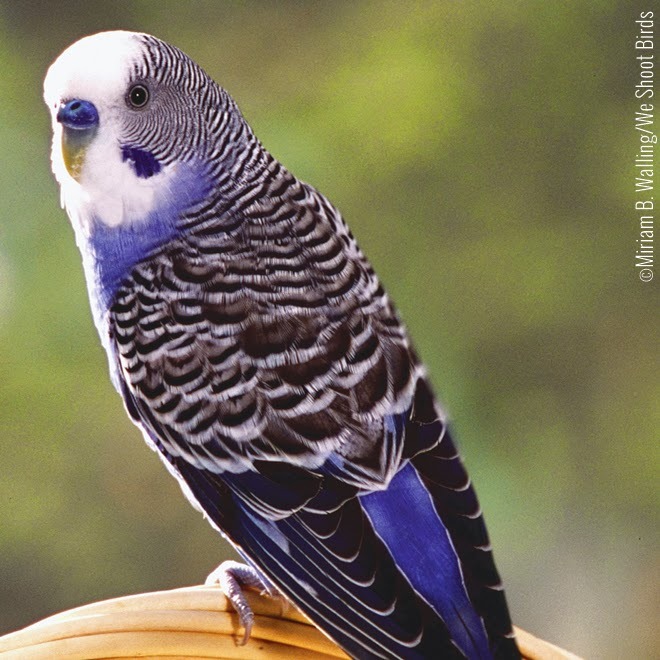 Recommended Harrison’s Formula for Budgie Chicks: Neonate Formula through Day 7, then Juvenile Hand-Feeding Formula for faster weight gain and reduced number of feedings. 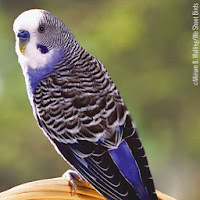 Recommended Harrison’s Formula for Adult Budgies: High Potency Fine or Super Fine for a period of no less than 8 months, Adult Lifetime Fine or Super Fine optionally thereafter. nondestructive and easy to care for, but they do not like to be handled. though the initial illness has resolved. Canaries are not social birds. One bird kept as a single pet will be content. Adult Lifetime Fine or Super Fine optionally thereafter. diet. These birds require close supervision by an avian veterinarian. feathers) seem to be stronger in both these aspects. Recommended Harrison’s Formula for Cockatiel Chicks: Neonate Formula through Day 21, then Juvenile Hand-Feeding Formula for faster weight gain and reduced number of feedings.. Recommended Harrison’s Formula for Adult Cockatiels: High Potency Fine for a period of no less than 8 months, Adult Lifetime Fine optionally thereafter. nature, and parent-raising the chicks. available in Power Treats and AVIx Sunshine Factor). “steal the show.” Care must be taken to avoid spoiling these birds. Recommended Harrison’s Formula for Cockatoo Chicks: Neonate Formula through Day7, then Juvenile Hand-Feeding Formula for faster weight gain and reduced numbers of feedings daily. There are many “lory diets” or nectars on the market that are not safe to feed long term. 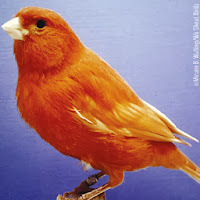 Many are too high in vitamin A (often containing toxic levels) and are deficient in many other nutrients needed by lories. The primary disorders traditionally seen in lories, including obesity, liver malfunction, fatty tumors, bone disorders, respiratory diseases, and fungal and yeast infection, are significantly reduced when the birds are fed Harrison’s. In addition, the low levels of iron in Harrison’s formulations reduce the risk of iron storage disease, to which lories are particularly prone. Lories are brilliantly colored, playful birds with extroverted personalities and entertaining antics. Due to their curious nature, these birds are often subject to traumatic injuries in captivity. Although they have limited talking ability, they can be noisy, making a variety of high-pitched sounds. Recommended Harrison’s Formula for Lory Chicks: Neonate Formula through Day 7 then Juvenile Hand-Feeding Formula for faster weight gain and reduced numbers of feedings daily. Adult Lifetime Fine optionally thereafter. Soak the formula in 2 Tbs water and ½ tsp glucose or fruit juice. 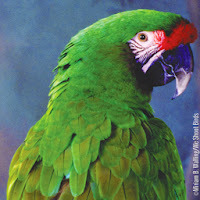 Macaws fed Harrison’s are usually problem free, living a maximum life expectancy. Commonly reported problems in the veterinary literature, such as reproductive and feather problems in adults or digestive disorders, bacterial, fungal, bone and beak problems in babies, are usually not seen in macaws fed Harrison’s. Some of the larger species like Hyacinths may need extra oils, as derived from two large walnuts or a dose of Sunshine Factor daily. Macaws require a great deal of attention and living space. Blue and gold macaws have a mischievous nature and are the most family-oriented macaw species, even though they may be nervous around strangers. Although scarlet macaws tend to bond with an individual person, they can be nippy with anyone. Green-winged macaws are less intimidating and calmer but can be very loud. Macaws have limited ability to mimic words. Their vocalizations are expressed primarily as loud shrieks and squawks, especially in the early morning and late afternoon. 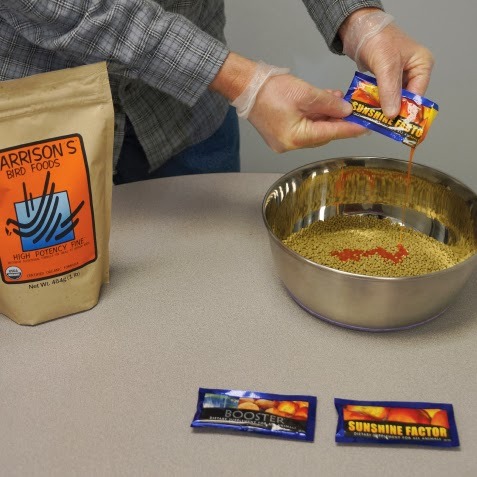 Recommended Harrison’s Formula for Macaw Chicks: Neonate Formula through Day 7 then Juvenile Hand-Feeding Formula for faster weight gain and reduced numbers of feedings daily. Recommended Harrison’s Formula for Adult Macaws: High Potency Coarse. Replace food back into bag. Express air and zip shut. Store in refrigerator. By introducing such a magical creature to our domestic setting, I often wonder just how much the Parrot was thought about, less than their colors & song I bet. Parrots are not well suited to captivity at all, their mental & physical health suffers greatly when made to live without another Parrot of their kind in an artificial environment without adequate nutrition. Whether you own a Parrot or not, please come on this magical journey with me & discover just a few of the needs of a Parrot, you never know when you could help a Parrot’s life improve. For such an exotic creature we can all be sure that we know some things about them from cartoons or television, but the image painted is totally wrong & as a result thousands of Parrots worldwide are suffering every day. You can’t simply put a Parrot in a round cage with a swing & mirror with some seed & give them the occasional cracker, it just isn’t going to allow your Parrot to thrive. 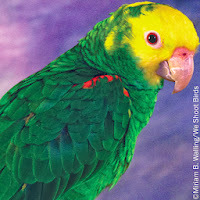 Parrots can fly through subtropical regions & savannahs for hundreds of miles a day, it allows the Parrot to build strong flight muscles & maintain a lean shape, good muscle tone is vital for Parrots should they stay healthy & fight off any infections they may pick up, wing clipping is very bad for their overall health & damages them mentally also. Small cages are not good enough for Parrots due to how much they fly, legally a Parrot must be able to spread their wings in the cage, but this is still too small for many Parrot species. Parrots are very demanding & take up all of your time & a lot of the space in your house, to truly thrive & be exercised mentally Parrots need a very large Parrot cage with natural wood perches & many breed suitable toys, they need a playstand to be on all day because Parrots should never be locked in a cage during the day & a Parrot proof aviary to fly in & safely feel the wind through their feathers & the sunlight on their back. You may have seen Parrots play with cats & dogs in cartoons, but Birds must NEVER be allowed direct contact with cats & dogs. 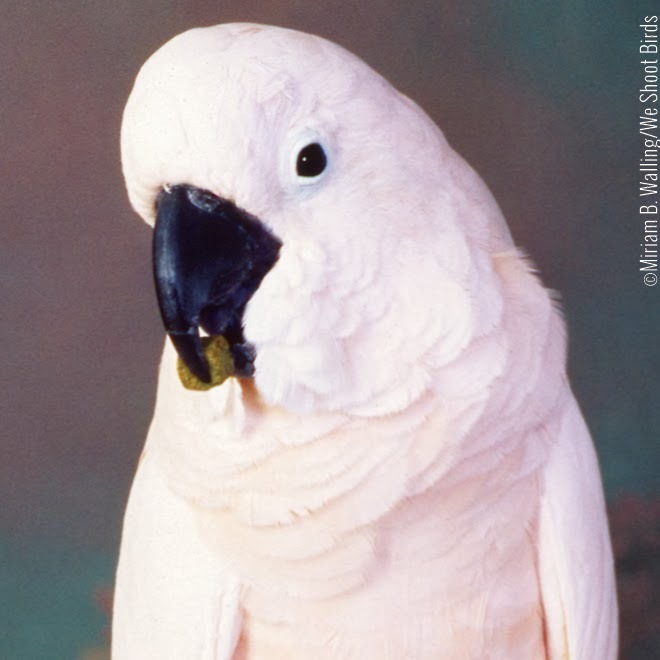 The very important reason is that their saliva & claws contain something called gram negative bacteria, a type of bacteria that the Parrot’s body is not able to deal with. This means that your Parrot should not be allowed contact with the claws, fur (as they lick their fur to keep it clean), toys, feeding areas or cat scratching areas because it can be picked up from these areas too. All mammal saliva contains gram negative bacteria so be sure to never let your Parrot kiss you, share a spoon, cup or anything your mouth has come into contact with also. The other reason is that Cats & Dogs can suddenly attack & kill your Parrot after years of them getting on well & cuddling up together, all of the excuses & the ‘it won’t happen to me’ speeches are not worth it, because if they don’t attack them then the bacteria will. Parrots take up a shocking amount of time because they are so smart & require intense stimulation, many Parrots are sold on to home after home because new owners don’t understand just how demanding they really are. Parrots require puzzle toys & enrichment activities if you are not there to prevent feather plucking, depression & self mutilation, saying this Parrots should NEVER be left alone for more than 2 hours at a time, especially if they are an only Bird as they can become depressed. You can’t own a Parrot & work full time unless you have a travel cage to take them with you or a friend or neighbour who can pop in & keep them company for some of the time you are gone because your Parrot will become depressed & this could lead to other behaviour issues. Many Parrot owners won’t know that their Bird is depressed while they are gone, this is because they will be so excited to see you that they will become excited & sing to you when you return home. When you are together in the same house your Parrot should go everywhere you go, excluding the kitchen, bathroom & garden (without being caged or harnessed outside) if you are on the computer or watching television in the evening, they should be out with you, not confined to a cage. You can’t do many things without a parrot on one hand & what you are doing in the other, this needs to be fully understood before a Parrot comes into your home. A parrot is much like having a 3-4 year old child because they should never be left alone & need so much time, space & attention. EXERCISE: Parrots fly for hundreds of miles a day in the wild & captive Parrots still have the same body as wild Parrots & require the same amount of exercise. Whilst it is not possible to recreate the exercise they would have in the wild, it is possible to make it much better. Parrot proof your house (place all wires in wire protectors, cover mirrors that they could fly into & remove any toxic wood that they could chew) & have them out on a playstand with mentally stimulating puzzles & games, hang toys from your celling for them to land on & offer many great perching places so that they can fly around as they wish. A small Parrot proof aviary is essental for the Parrot to display natural behavior & get plenty of fresh air, sit & play with your Parrot in their aviary or make plenty of enriching activities for them so that they can have plenty of flight. It is very important to only use natural wood perches for your Parrot as they are the only type of perch that stops bumblefoot, pressure sores or imbalancing. Make sure that the natural wood perches are shop bought from a Parrot specialist, never provide your own as you can’t effectively treat it for fungus & bacteria, domestic Parrots have not built up a natural resistence to bacteria & fungus present on trees. Make sure that the perches vary greatly in width, allowing the foot to be exercised which will prevent artheritis in later life. Make sure that your Parrot gets great mental exercise several times a week, Parrot specialist shops & online stores stock fantastic ranges of puzzle, forraging & enrichment toys to keep your Parrot’s mind very busy. DIET: To get the diet of your Parrot right is to ensure that they will thrive for a lifetime with minimal illness & disease. Parrots are commonly fed seed diets which lack at least 37 essential nutrients as well as being too high in fat & containing traces of herbicides & pesticides that can kill your Parrot if they build up in their system. Many Parrot mixes contain seeds of the wrong type & no shop bought seed can be eaten plant fresh like they would in the wild. 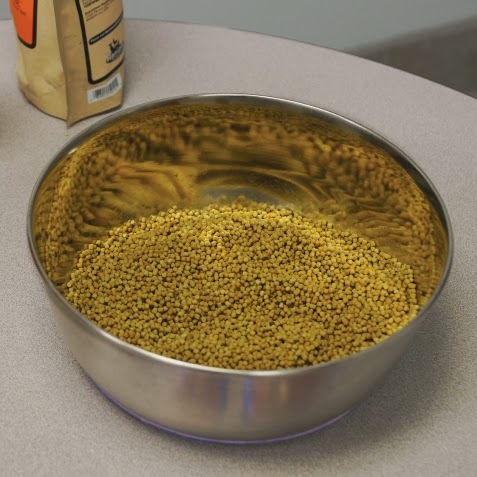 Even if you supplement your Parrot’s diet they will be deficient in most nutrients still, fortified seed doesn’t work because the hulls contain the nutrients which is the part of the seed your Bird leaves behind. Sour crop, tumors, fatty liver disease, kidney disease, arthritis etc are all preventable & often reversible with correct nutrition. 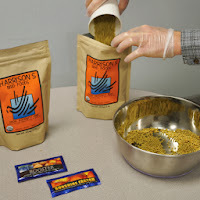 Most pelleted diets are like feeding junk food, however to feed the certified Organic preservative free Harrison’s Bird foods is like feeding them life food. Harrison’s contains every vitamin & mineral needed in the Bird’s diet as well as it being batch tested under a microscope for microtoxins. 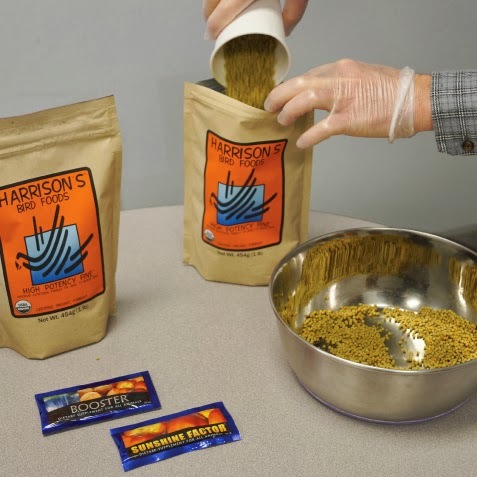 Unlike most any other pellets & seed mixes, Harrison’s was developed with care & attention by one of the world’s leading avian vets & avian nutritionists. Your average seed mix will be put together by a company who is run by people with no Bird knowledge at all. Feeding Parrots food from your plate/ food made for humans, no matter how small the bit of food is or how rarely it is given, human food is highly toxic & puts your Parrot’s body into the perfect state for illness & disease to take hold, Parrots hide illness very well so you may not even notice how sick your food is making them. If you never give your Parrot human food they will never expect it. Meat for protein, calcium & essential fatty acids: Meat causes a whole host of disease in Parrots because of the bad fat it contains, Parrots get protein, calcium & essential fatty acids from plant based sources such as Palm nuts. The only animal products that are safe for Parrots to consume is egg & insects such as live mealworm, their lava stage or the darkling beetles once they pupate. 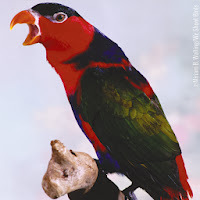 Unlike what is thought by many, Parrots do not feed on only seeds, they feed on a wide range of grasses, berries, barks, leaves, mineral cliffs, flowers, fruits, vegetables, grains, pulses & legumes, all of which offer a wide variety of nutrients, something which can be recreated in captivity. The fruits we can offer our Parrots are very high in sugar & if over fed can cause gut issues, feed a wide variety of natural & organically grown foods very often. Flowers such as pansy, rose & dandelion are a favorite amongst captive Parrots, you can also feed home grown grass seeds still on the stem in the spring & summer months, but just grass in the autumn & winter months. Be careful to avoid toxic fresh food & remove any stones/ pits from fruits as they contain cyanide. SHAPED CAGES: Shaped cages such as round, sloped rooves or corner cages may seem convenient, however they are just not practical for the Parrot. Round cages are small & offer no climbing space or space for large Parrot toys & perch variation at all, this means that the Parrot who should be living an active lifestyle has to sit on one perch all day every day. Corner cages may fit conveniently out of the way, however their shape offers no easy climbing for your Parrot & the cages are far too small to keep Parrots in. Cages with sloped rooves are not practical for Parrots at all as Parrots love to climb along their roof when they are playing or showing off. All 3 cage types mentioned are not easy for the Parrot to climb in & drastically reduce their living space in order to allow you to have more room or a pretty cage sat in the corner. INTELLIGENCE: The intelligence of the Parrot is often over looked or mocked, however Parrots are smarter than you may think. In recent scientific studies in which Parrot intelligence was measured, they have found out that Parrots don’t only mimic what you say, but they fully understand everything you say to them & everything they say themselves also. 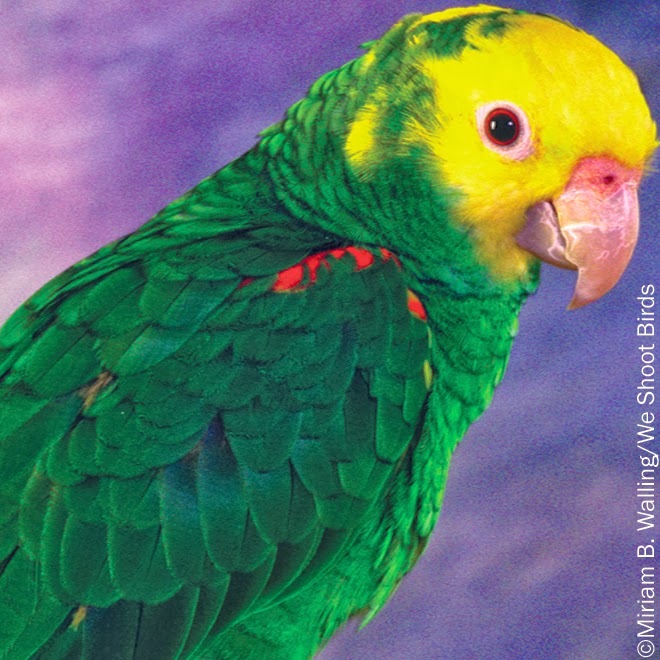 In puzzle solving speed tests Parrots solved the complex puzzle way before a human child or dog could understand where to start. After many years of closely studying the cognitive abilities of Parrots, they have found that Parrots have the cognitive ability of a 3-7 year old human child. The memory & forward thinking of the Parrot has proved to be outstandng, overtaking humans, apes & dogs in countless memory & intelligence tests. You have to be responsible with your Parrot, they are not a mentally blank thing sitting in a cage, they are in effect little humans with feathers. With the right lifestyle & care a parrot can fast learn to trust you & form a bond like no other. Treat them right & you will have a lifetime friend & companion.